**Named a New York Times Notable Book of 2018, and a Best Book of 2018 by NPR, The New York Times Book Review, Amazon, The Boston Globe, LitHub, Vulture, Slate, Elle, Vox, and Electric Literature. From the writer who "inspires cultic devotion in readers" (The New Yorker) and has been called "incandescent" by Stephen King, "absolutely mesmerizing" by Gillian Flynn, and "unputdownable" (People), comes a gripping new novel that turns a crime story inside out. 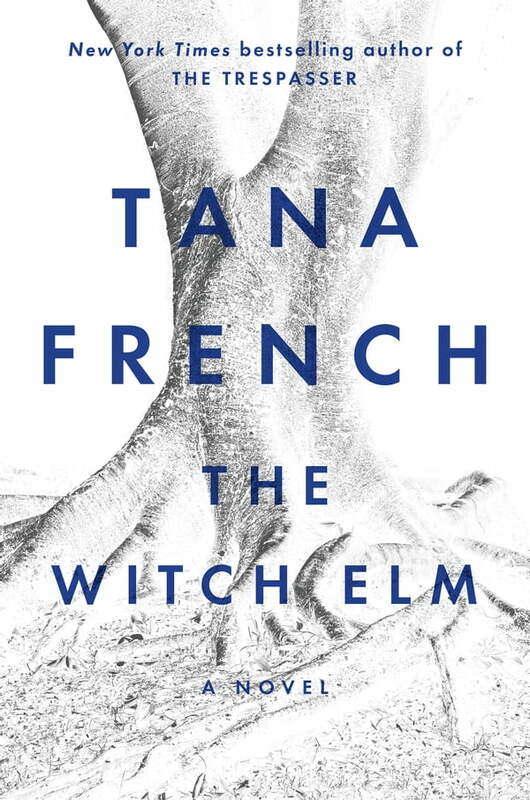 A spellbinding standalone from one of the best suspense writers working today, The Witch Elm asks what we become, and what we're capable of, when we no longer know who we are.